As we say good-bye to 2016, we are excited to welcome a new member to the Cooking Contest Central “Hall of Fame!” Who will be next? 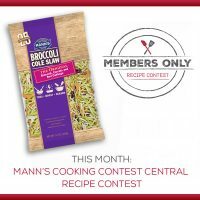 Show off your most creative ways to “Toss, Boost, or Season” recipes using Mann’s Broccoli Cole Slaw! 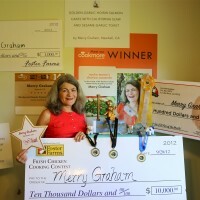 3 grand prize winners will each receive a $500 gift card to the grocery store of their choice! 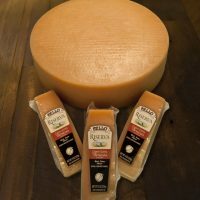 This week, we have teamed up with Cello Artesian Cheesemakers to offer one lucky reader an entire wheel of Parmesan cheese. 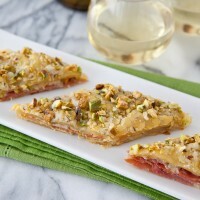 Enter to win this Parmesan Wheel Giveaway! 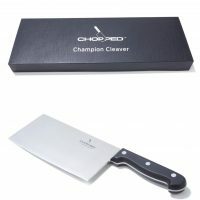 This month, one lucky reader can win three of these outstanding Chopped Champion items for their own kitchen! It’s time for a blog giveaway! 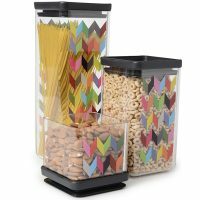 We have teamed up with French Bull to offer one lucky reader this fabulous Ziggy Dry Storage Container Set! Maille Mustard Holiday Recipe Contest Winner! 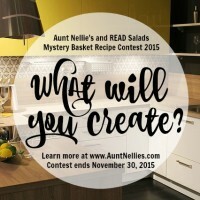 Enter the Aunt Nellie’s and READ Salads Mystery Basket Challenge 2015 for a chance to win $1,000! 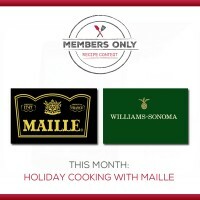 We have teamed up with our friends at Maille and are asking our members to submit your best recipes that make holiday cooking delicious and festive! 2015 Hall of Fame – Nominations Now Open! 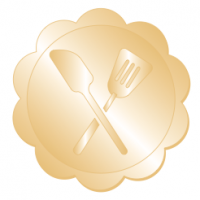 Nominations are now open for our 2015 Cooking Contest Central Hall of Fame inductee!